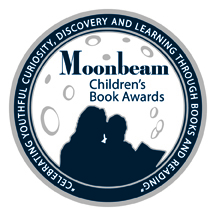 Time and again in 2015, many national book organizations honored us with awards for titles from each corner of our mission statement. We launched our new website on November 1st. This new platform is bold, user-friendly, and emulates who we are as a company. 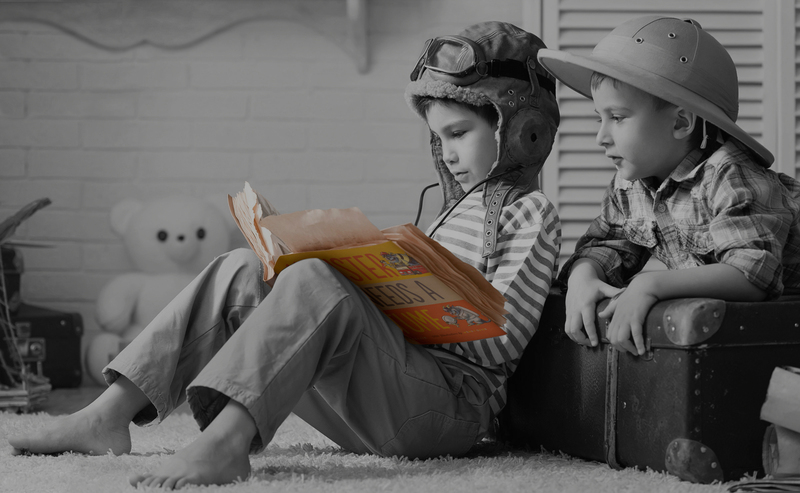 A new collaboration was born when Booktrack – a company that enables readers to add a synchronized movie-style soundtrack to an e-book or other digital text content – created custom soundtracks for The Ice Castle, The Shark Whisperer, and The Shark Rider. These will become available in February. Read the Press Release HERE. 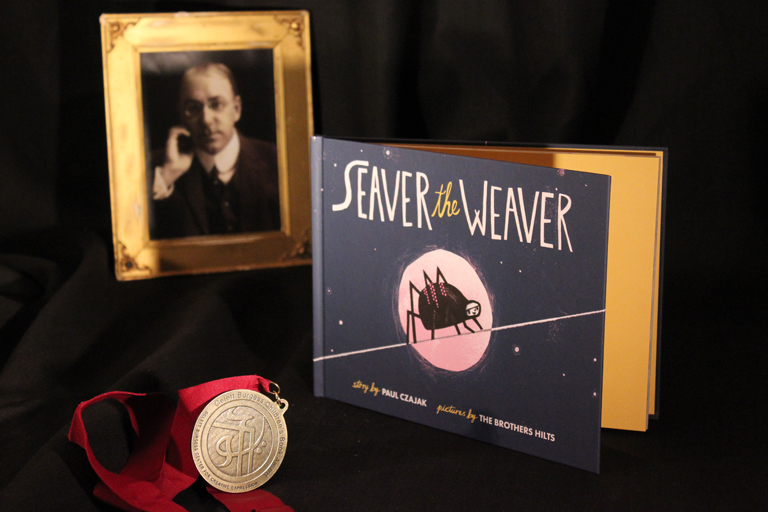 Our books were just begging to be displayed across the country this year. 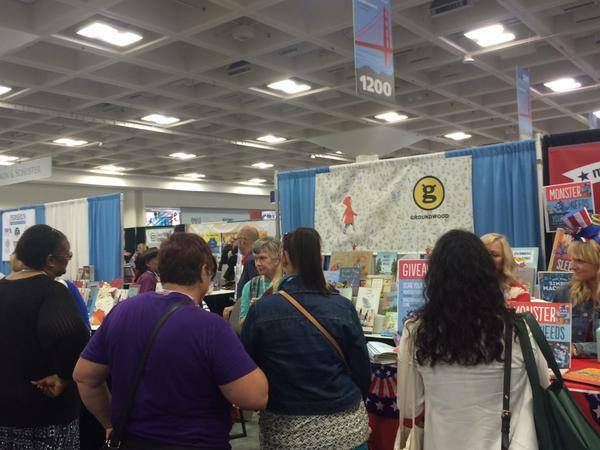 So, we took them to ALA in San Fransisco in June where librarians from across the country fawned over the beautiful covers, engaging content, and extensive vocabulary our books use to spark literacy in youngsters. 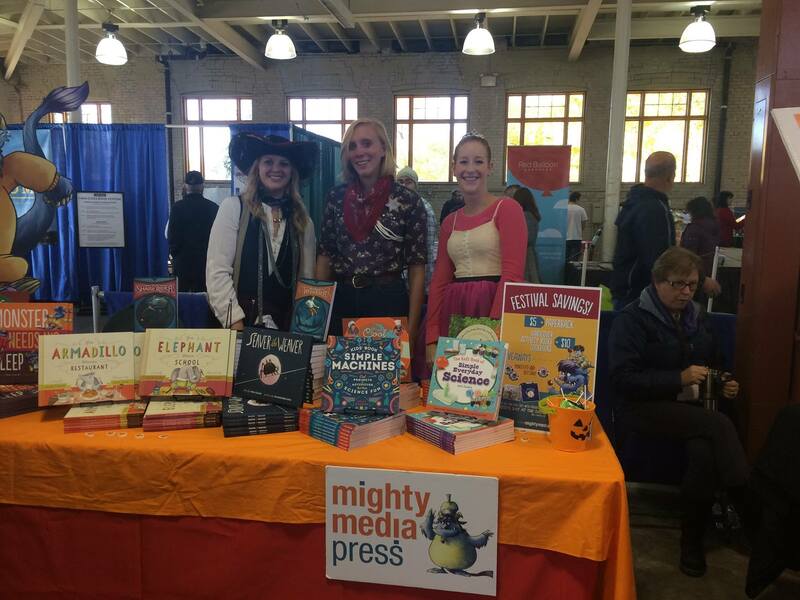 ALA went so well we decided to show at the Twin Cities Book Festival, hosted by Rain Taxi here in Minnesota. 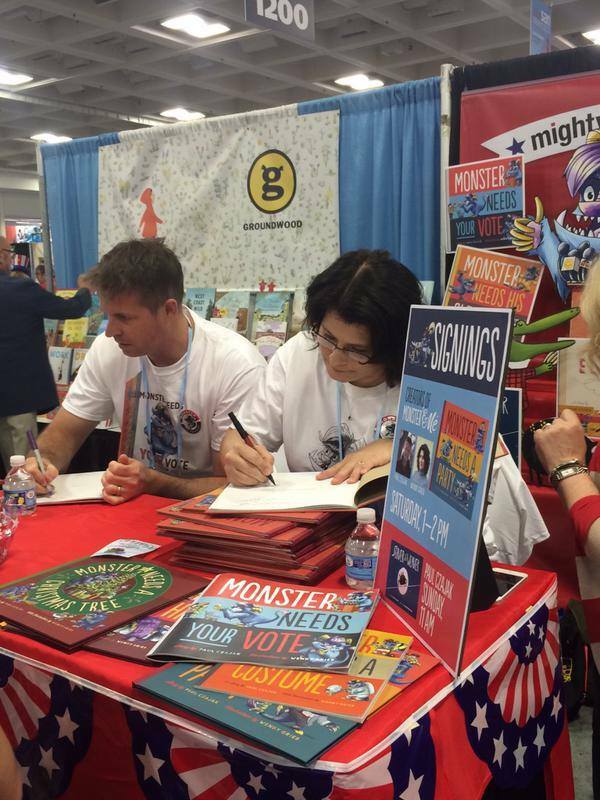 At this direct to consumer event, we were lucky enough to watch kids pick up and fall in love with our books. Many laughs were had by our staff as well as readers and their parents. At this mid-October event, we enjoyed all the fun Halloween costumes and handing out candy to trick-or-treaters. (From left to right) Senior Editor Rebecca Felix, Marking Assistant Carolyn Bernhardt, and Marketing/PR Director Sammy Bosch dress up in each of Monster's favorite costumes, a pirate, a cowboy, and a ballerina! 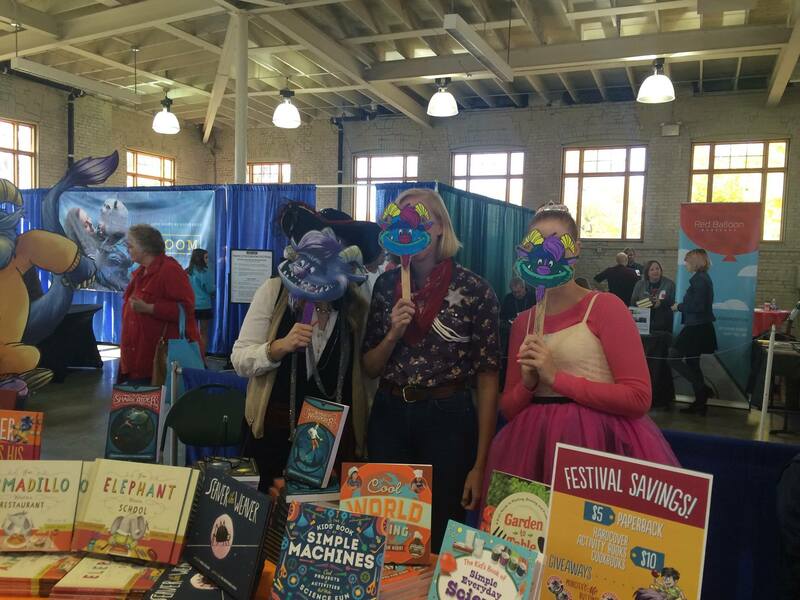 Monster masks were a big hit at Twin Cities Book Festival, and kids were even able to make their own! 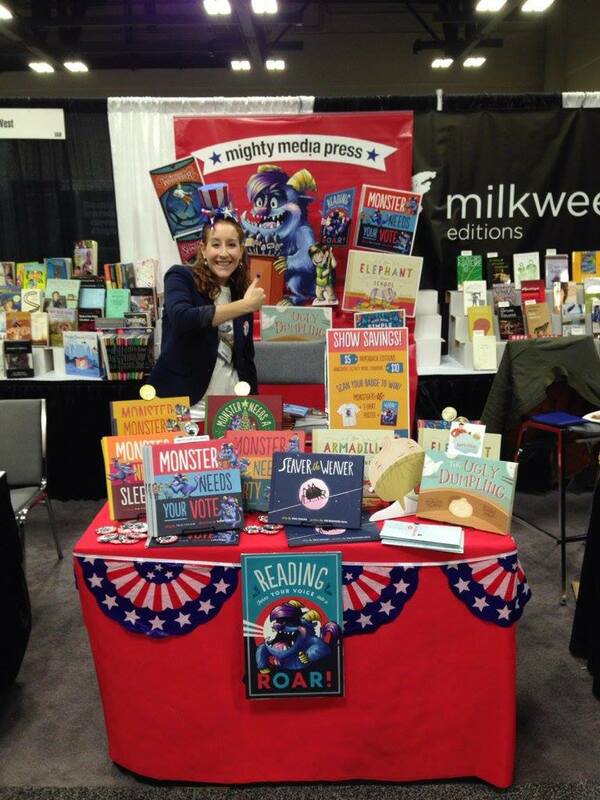 Fueled by the excitement of the kids at Rain Taxi, we wanted their teachers to have a chance to peruse our books and use them in the classroom, so we brought our books to a trade show for English teachers here in Minneapolis, The National Convention for Teachers of English. 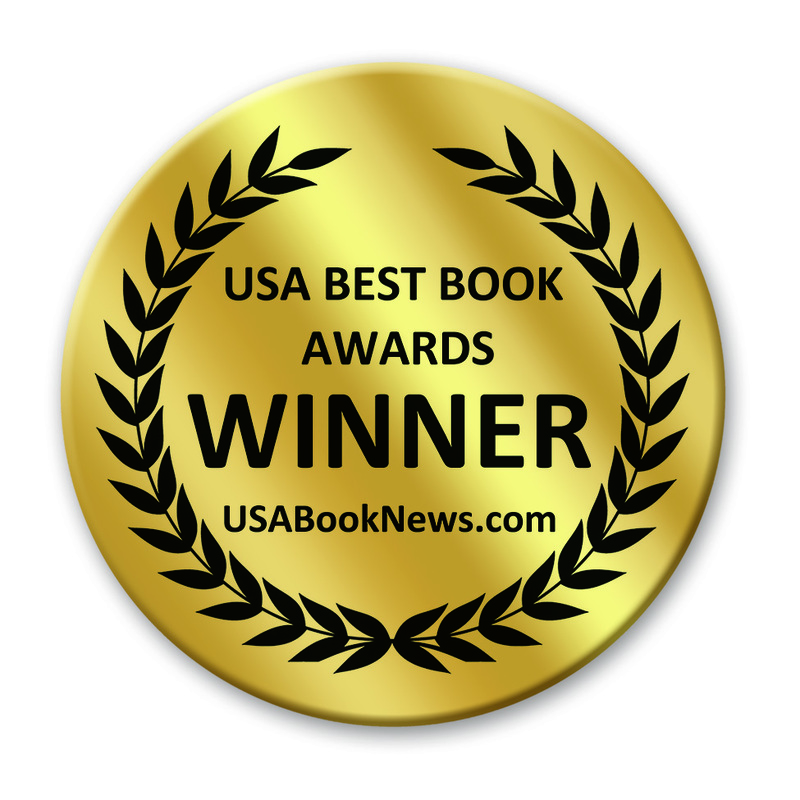 Watch for new Mighty Media Press titles in 2016! Monster is dreading his first day of school. 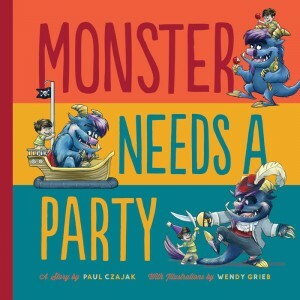 But his classroom is full of new friends and so many fun things to learn that Monster forgets his fears in no time...until he catches his friends bullying. What will Monster do? 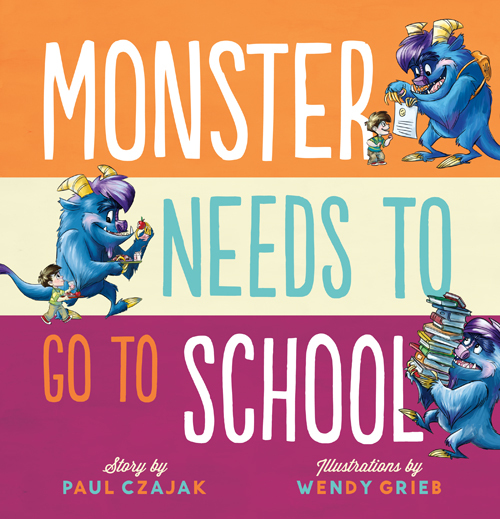 Another exuberant addition to the award-winning Monster & Me™ series, addressing back-to-school jitters and the difficulty of dealing with bullies—especially when they're friends. 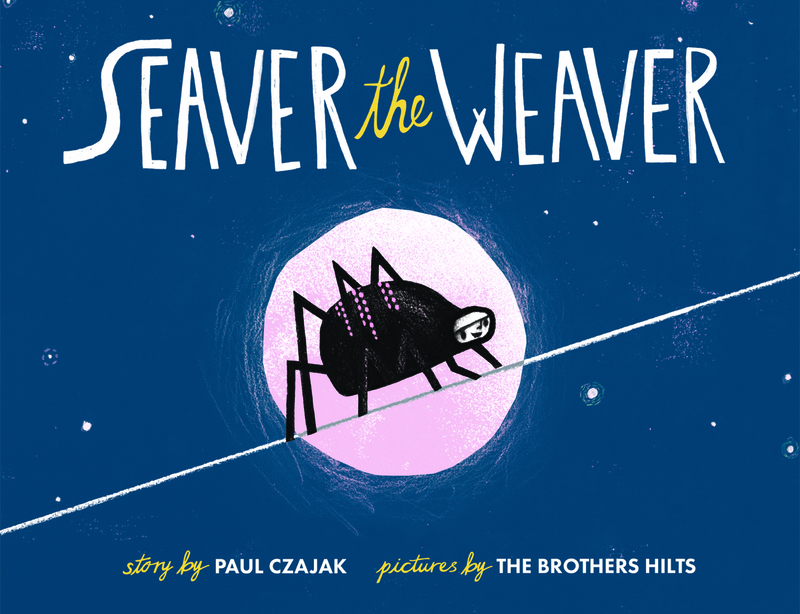 This title publishes July 2016! Ghost-story lover and debut author Erin Petti has written a quirky story for fans of The Goonies, Goosebumps, and Coraline. 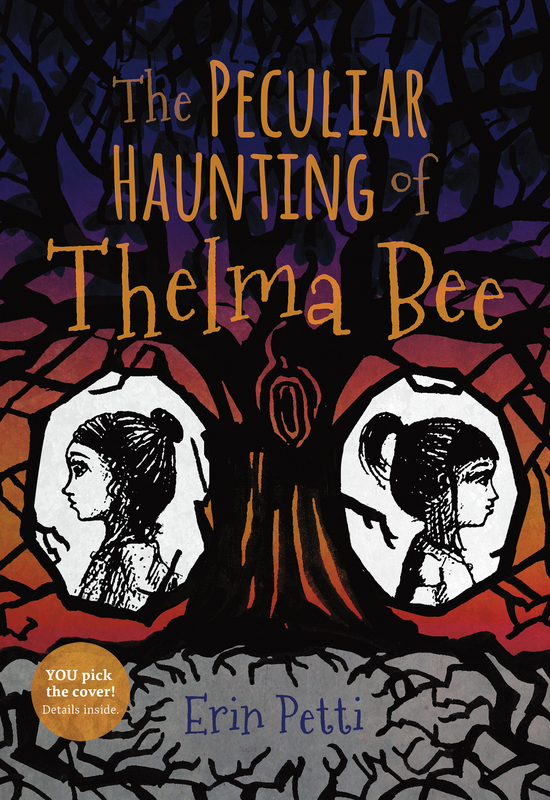 In this fantastical adventure-mystery, where science and magic intertwine, eleven-year-old Thelma Bee is never bored. 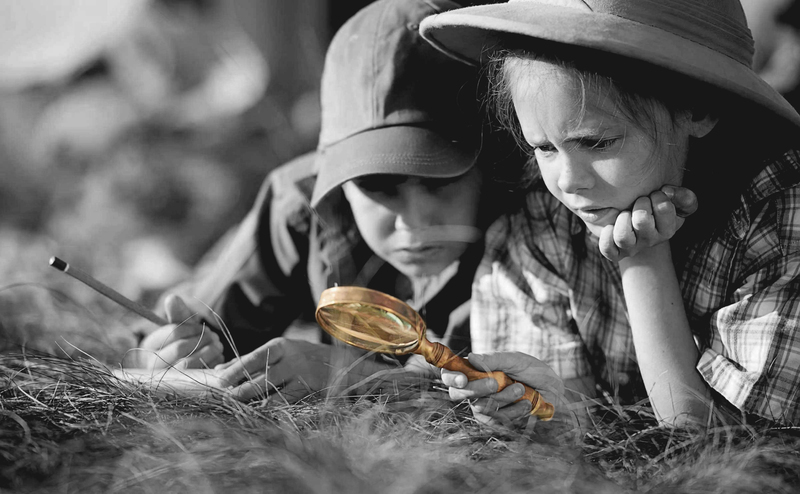 In fact, she has curiosity and adventure in her blood. She spends her time running science experiments, practicing Spanish, and daydreaming about exotic landscapes. But Thelma gets more than she bargained for when a strange woman sells a jewelry box at her father’s antique shop. That night, a ghost kidnaps her father, and the only clues are the jewelry box and a word the ghost whispered in her ear: “Return.” Now it’s up to Thelma to get her dad back, and it might be harder than she thought—there’s someone wielding dark magic, and they’re coming after her next. The blog tour will take place July 18-22, 2016. 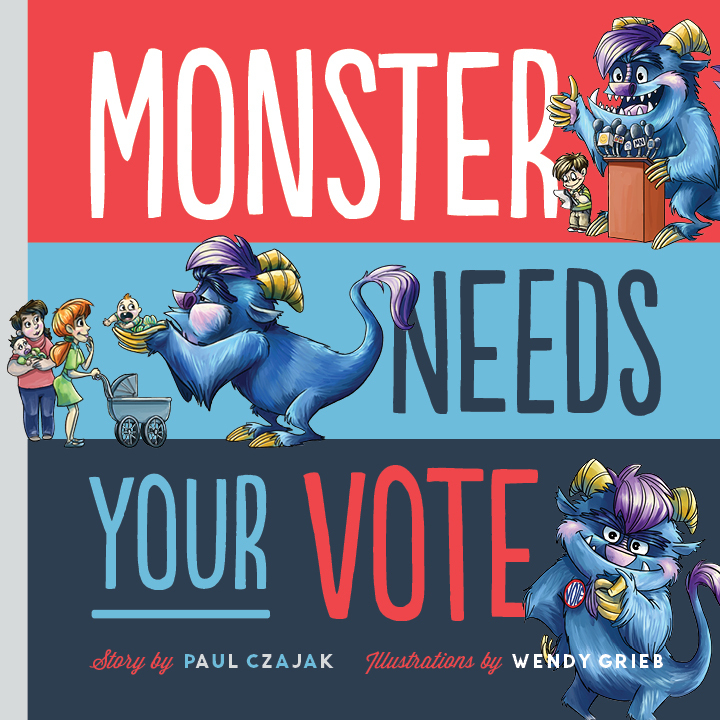 The ARC for this book will come out in early February and recipients will vote on the cover before it publishes in September 2016! 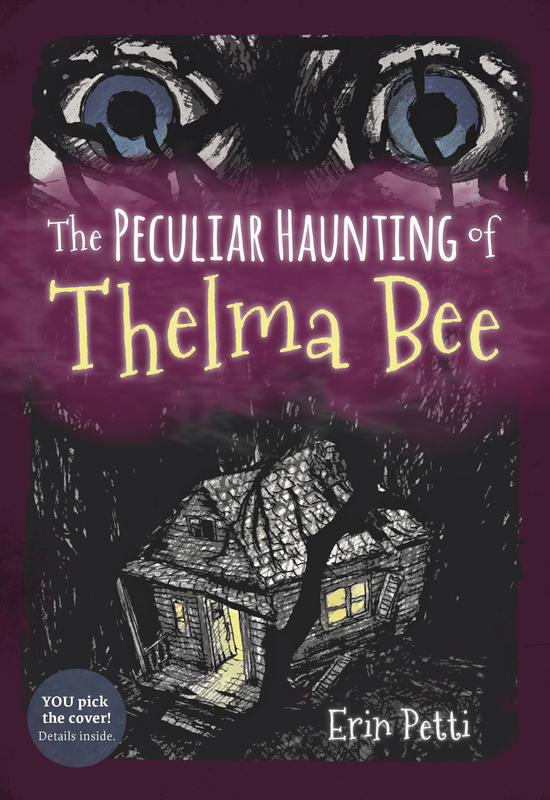 Visit www.thelmabee.com this spring to VOTE on your favorite cover! Stephanie Campisi is an Australian-born, Portland-based author and dumpling aficionado. 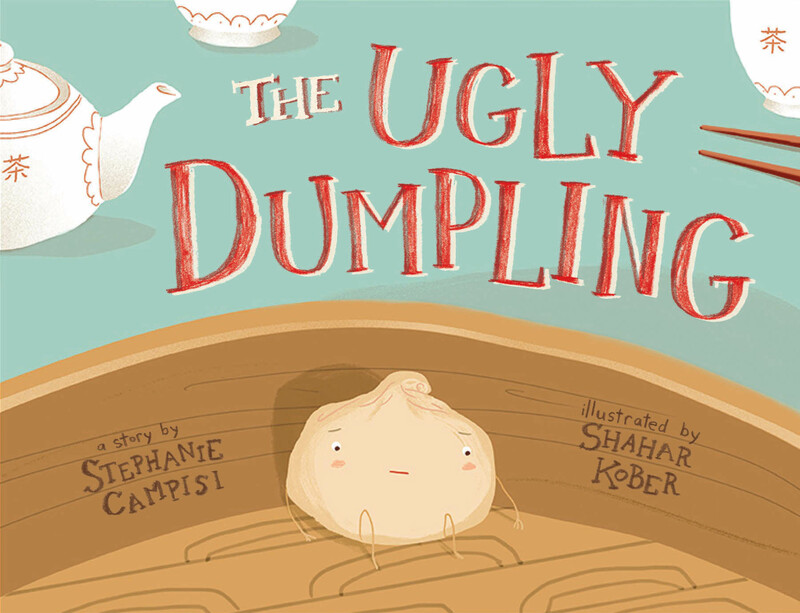 She has combined her passion for food and love of wordplay into her debut picture book, The Ugly Dumpling. It’s not easy being the ugliest dumpling in a dim sum restaurant. Uneaten and ignored, the ugly dumpling is down in the dumps. But when an encouraging cockroach sees the dumpling’s inner beauty, this unlikely duo embarks on an eye-opening adventure, leading the ugly dumpling to discover its true identity and realize that being different is beautiful after all. 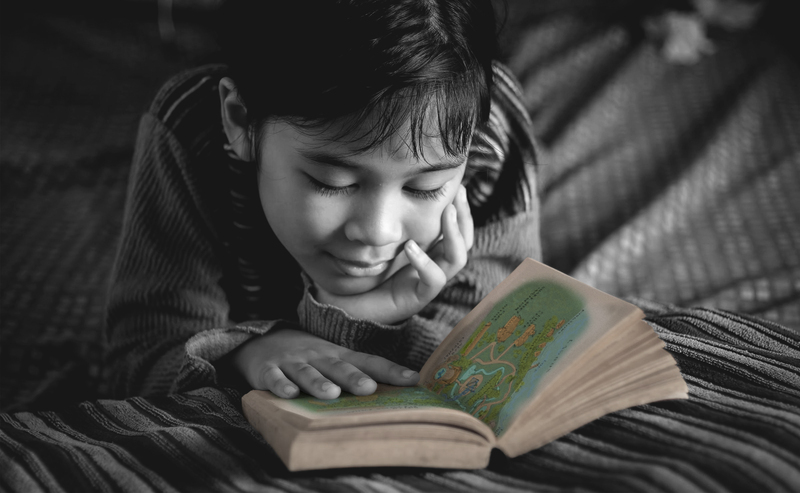 A modern fairytale retelling with a timeless moral: There’s a little ugly dumpling in all of us. 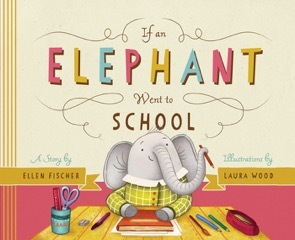 This title publishes April 2016. 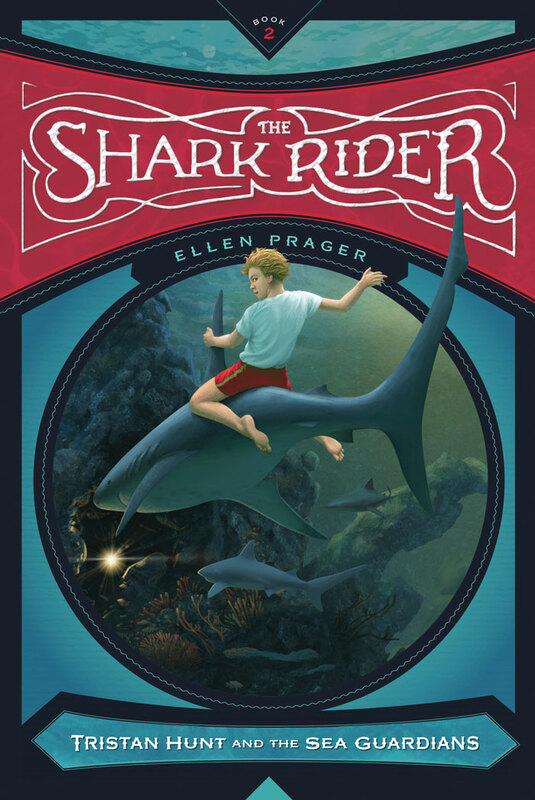 Ellen Prager has done it again with the third installment in the Tristan Hunt and the Sea Guardians series! Being a teenager is never easy. Especially when you can talk to sharks! Tristan Hunt has enough to worry about with girl troubles, his parents, and trying to keep his extraordinary abilities a secret. But when Tristan and his friends are called upon to investigate the disappearance of stingrays and other ocean life in the waters off Grand Cayman, the stakes are higher than they’ve ever been before. 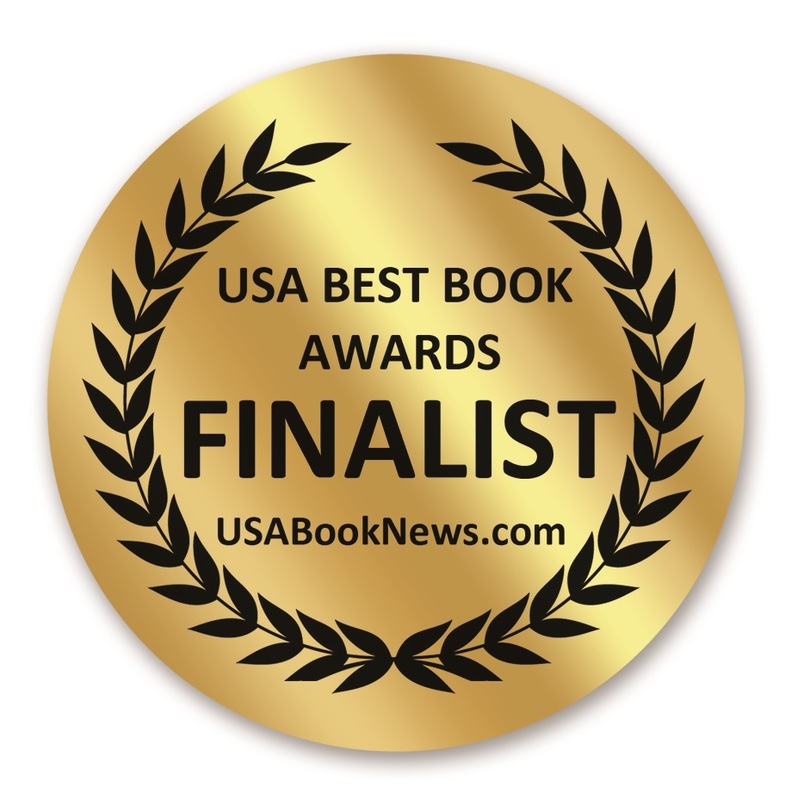 Can Tristan solve the mystery of the missing stingrays and save them from a horrible fate? 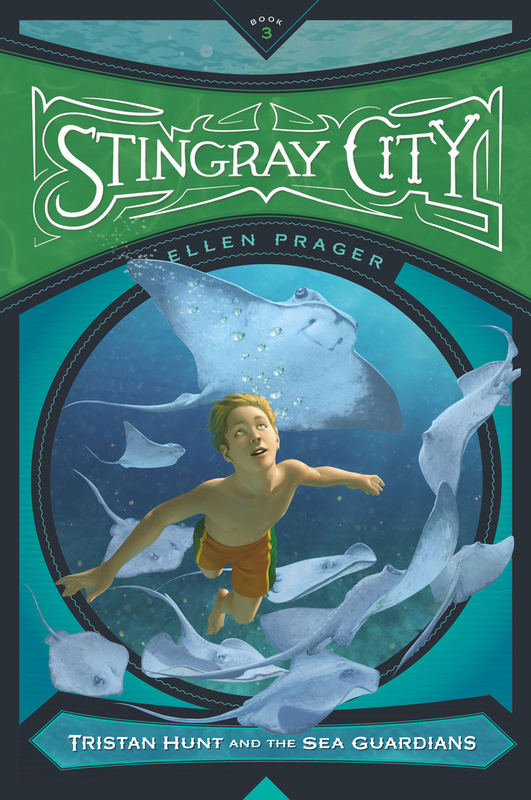 Or will he and his friends become the stingray-napper’s next victims? Join Tristan Hunt and the Sea Guardians on their most dangerous adventure yet. The blog tour for this title will take place Feb. 29-March 4 and will include a Graphic Novel excerpt of book one, The Shark Whisperer. Giveaways of signed copies of books one and two (The Shark Rider) will be hosted throughout the blog tour as well. 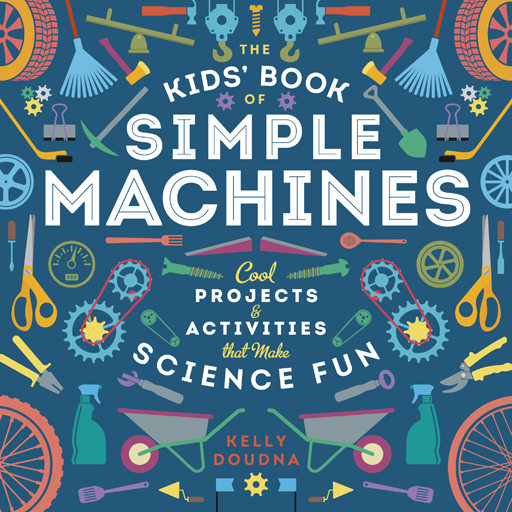 The book publishes in May 2016. Mighty Kids. Mighty Minds. Mighty Future. Be Mighty!